Are you finding it difficult to maintain your market share, increase profitability, and stay ahead of your competitors? Are you looking to improve and optimize your insurance business processes without compromising on the quality, response time, and efficiency? Then, the best option for you is to outsource business process management for insurance to an experienced service provider. By outsourcing, you will not only save on costs but it will also help in improving your business processes. Outsource2india is one such service provider who can be your one-stop-shop for all your insurance BPM needs. Our team comprises some of the most talented and skilled individuals who understand the insurance industry inside-out and provide quality services within a quick time. Our team of insurance experts starts off by setting up your claims in your software system and configuring the claim notice by performing error-free insurance claims entry. 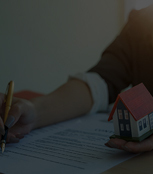 We ensure that we follow-up with each of the claims with the required authorities and parties involved in the transaction. 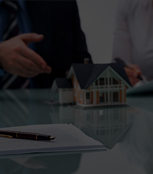 We make sure that a claim number and adjuster is assigned and the communication with the client is prepared. Our team has the required skills and expertise to follow-up and update the status of the claim and the notes for the client communication. Our team of insurance business process management experts ensures that the information entered into your system is completely error-free and won't forget to close out any of the claims. 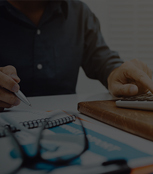 We can help you with the required analysis by compiling the data from different sources and preparing the right reports for you on a daily, weekly, monthly, or a quarterly basis. Why Choose O2I for Offshore Business Process Management for Insurance? A leading New York-based client was looking for a partner who could help in policy checking services. Our team provided them with cost-effective services. A leading insurance company based in Miami was looking for a reliable back-office operation service provider. 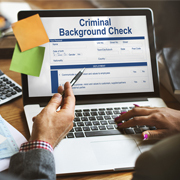 Our team provided the client with services within a short turnaround time. Outsource2india has been a pioneer in providing business process management for insurance in India and a plethora of other insurance BPO services to its global clientele. Our team comprises some of the most skilled and experienced BPM for insurance experts who deliver services in a quick time without compromising on the quality. Our cost-effective services will help clients to save a considerable amount of money and time which would have been invested in hiring an in-house BPM for insurance team. 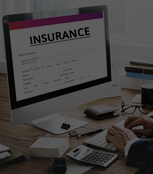 If you are looking for a cost-effective, efficient, reliable, and quick BPM for insurance service provider, then look no further. Get in touch with us today!